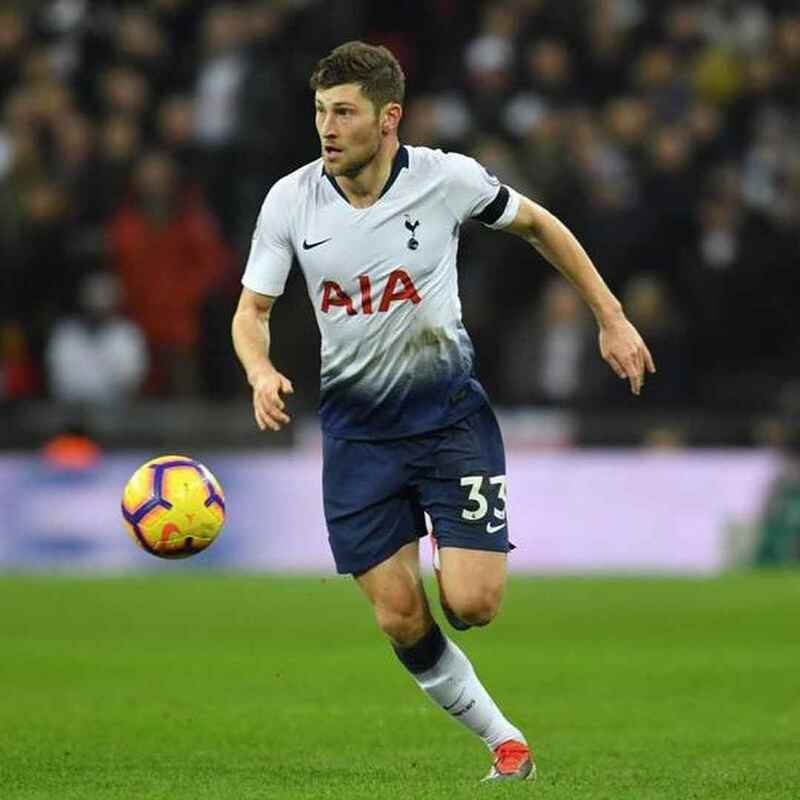 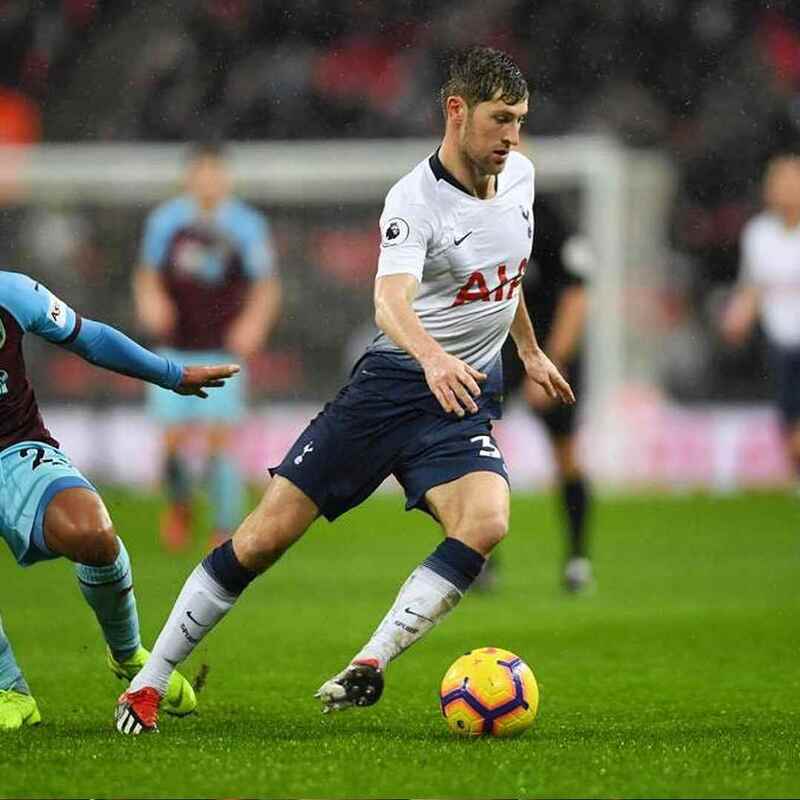 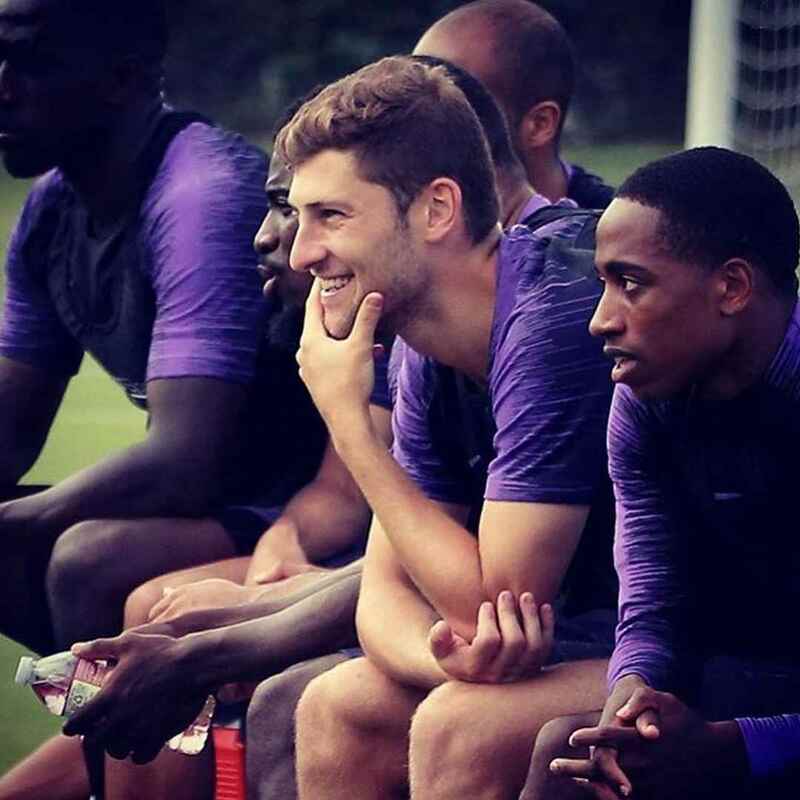 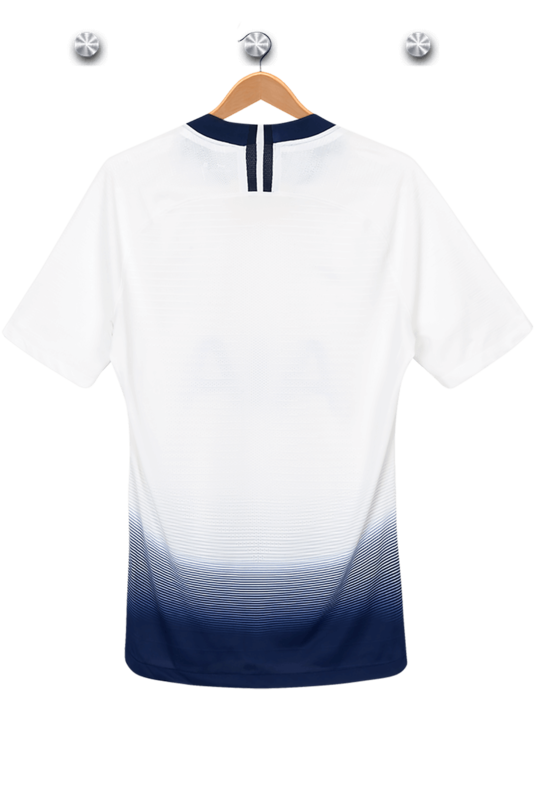 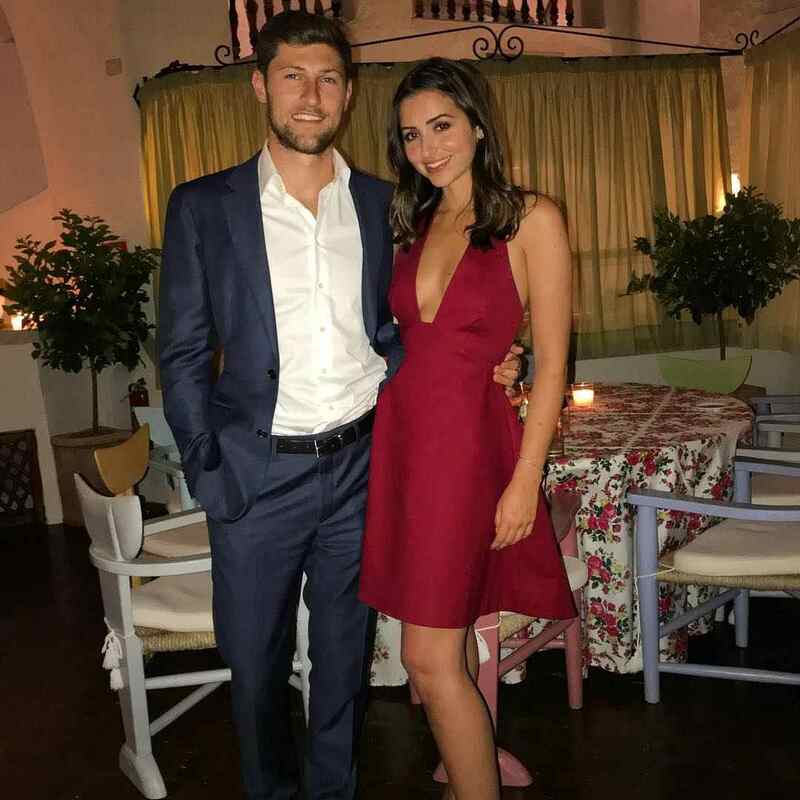 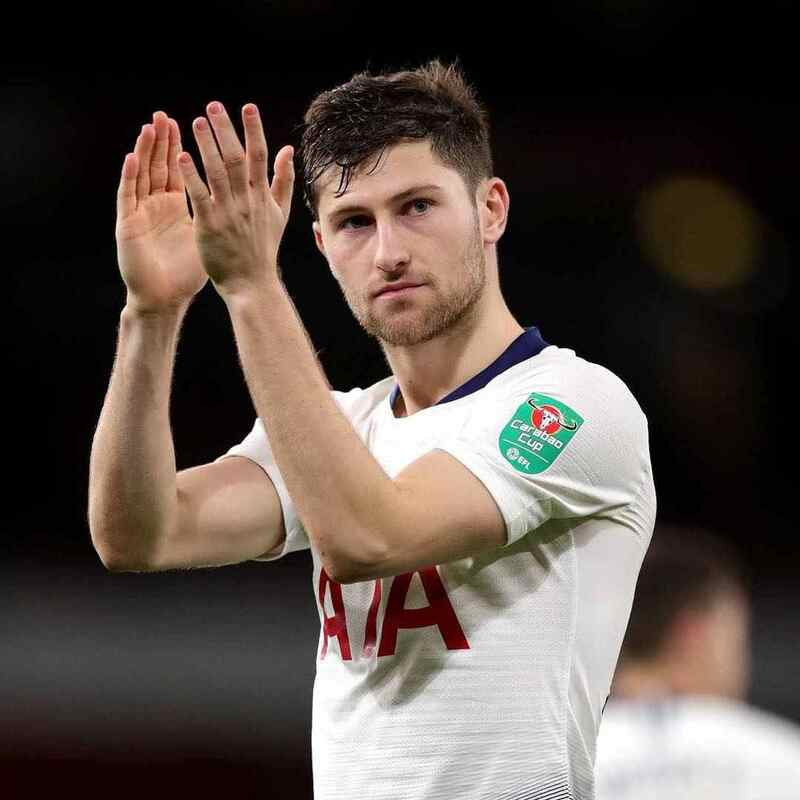 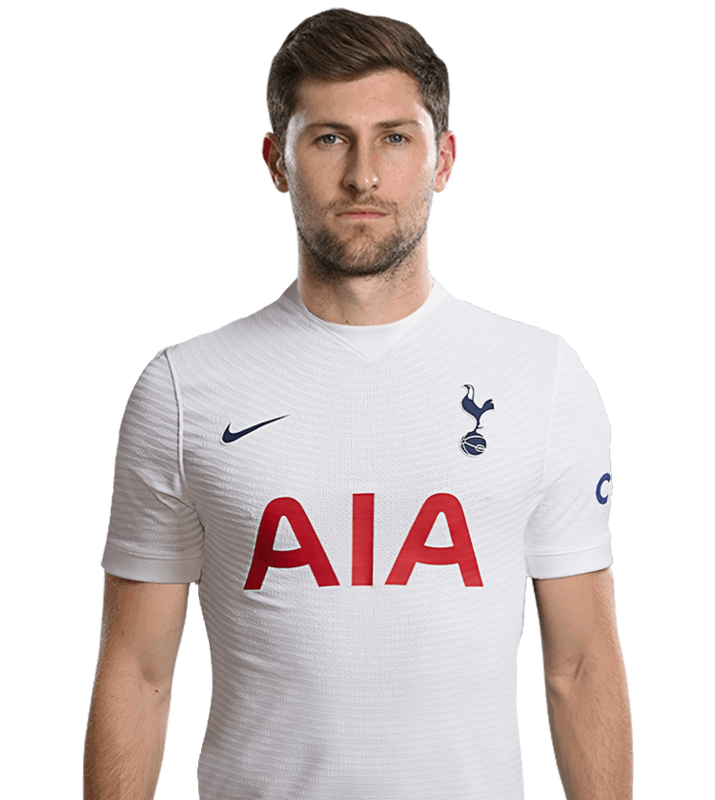 Left-back Ben Davies has been a reliable presence at the back since arriving from Swansea City in the summer of 2014. 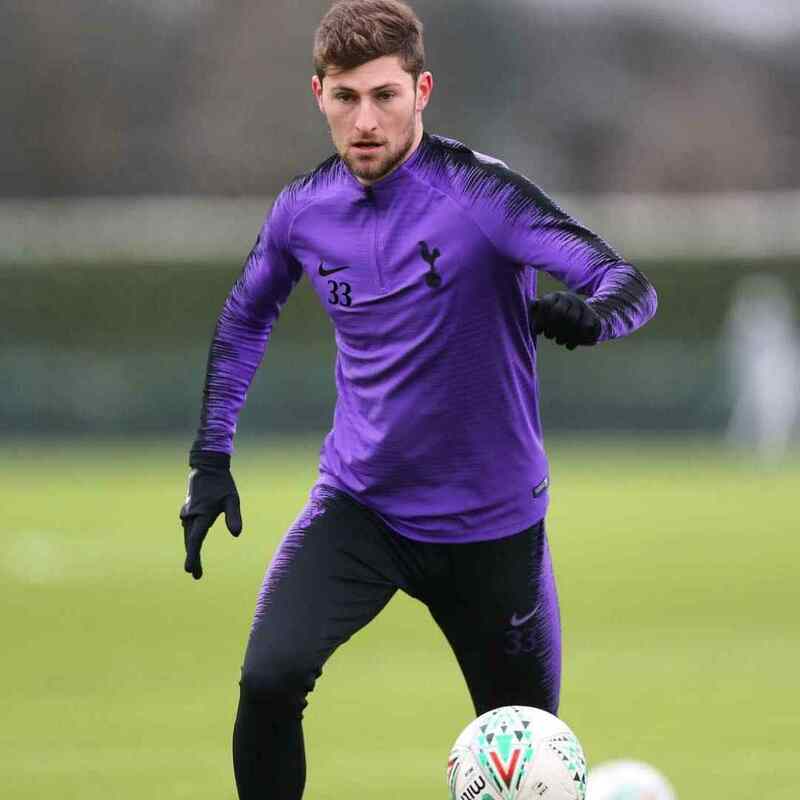 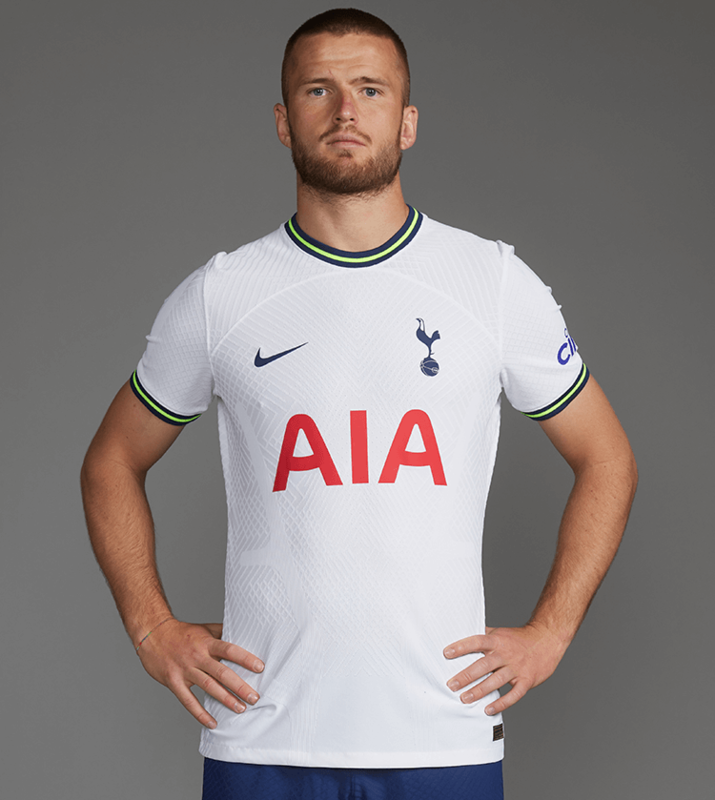 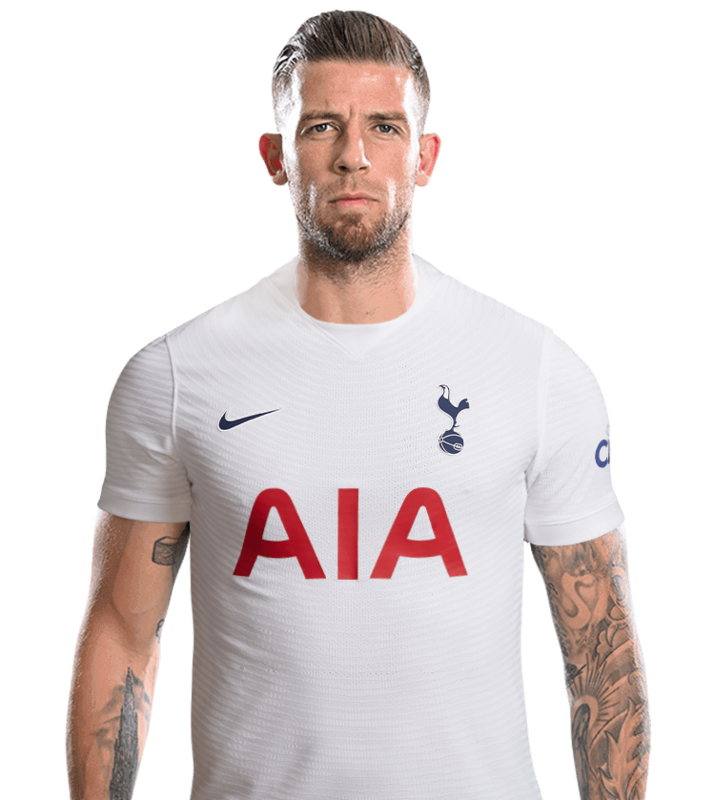 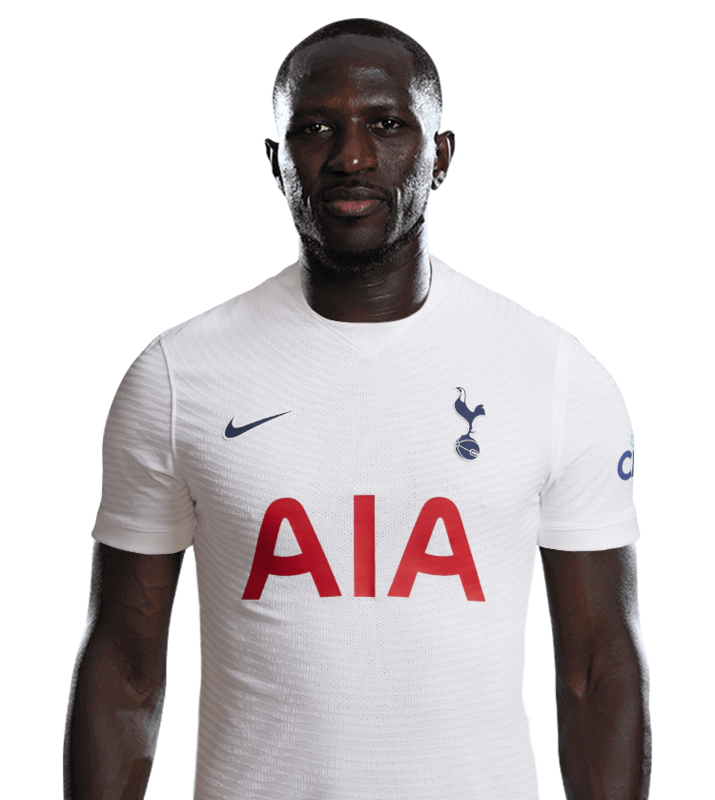 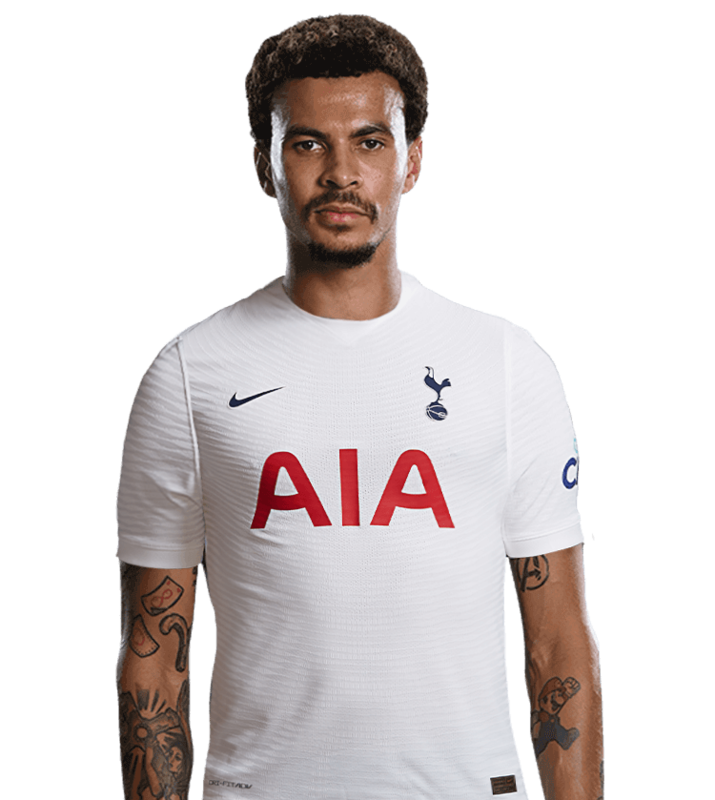 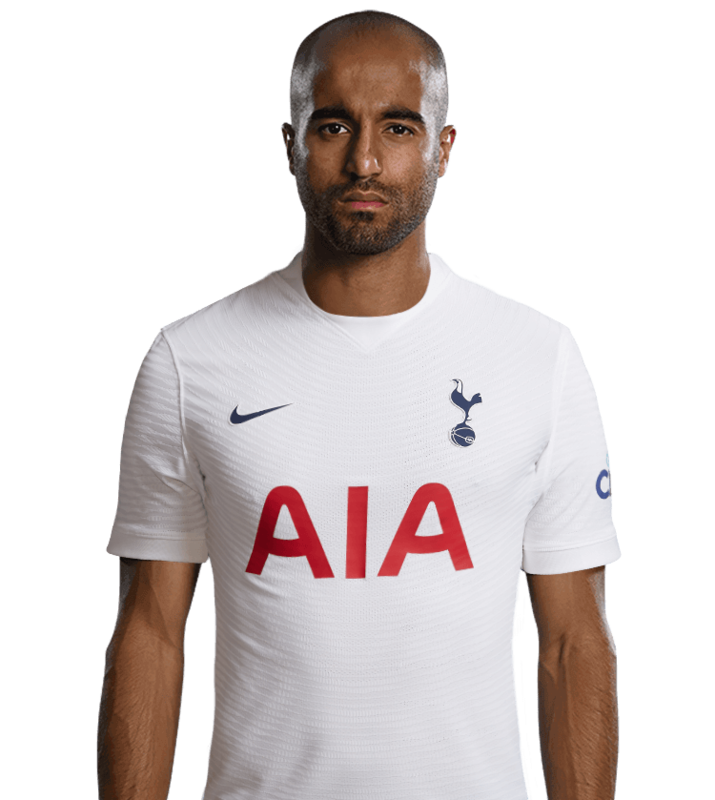 Despite significant competition for places, Ben made 29 appearances for us in his first season at the Club and appeared nine times in the Europa League – more than any other player. 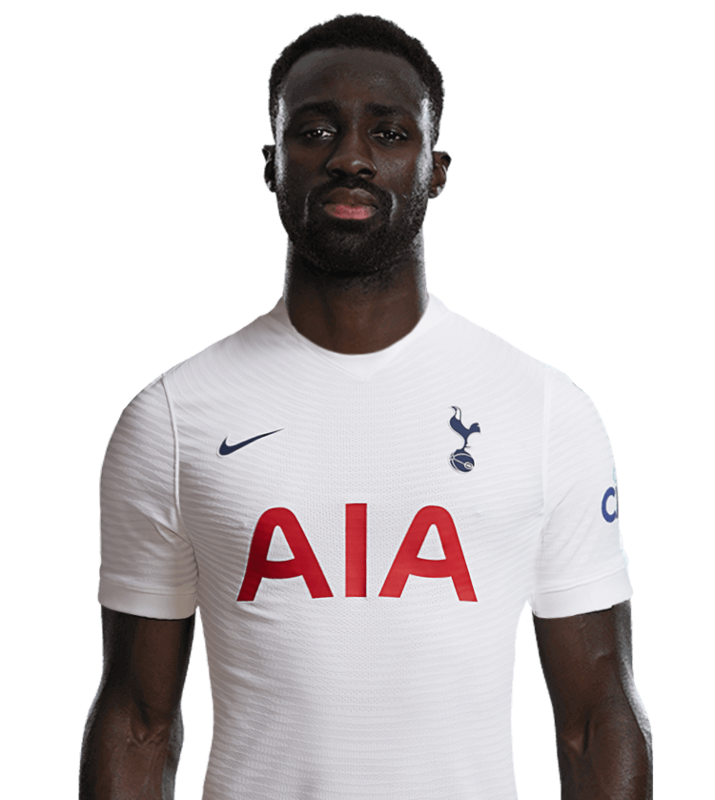 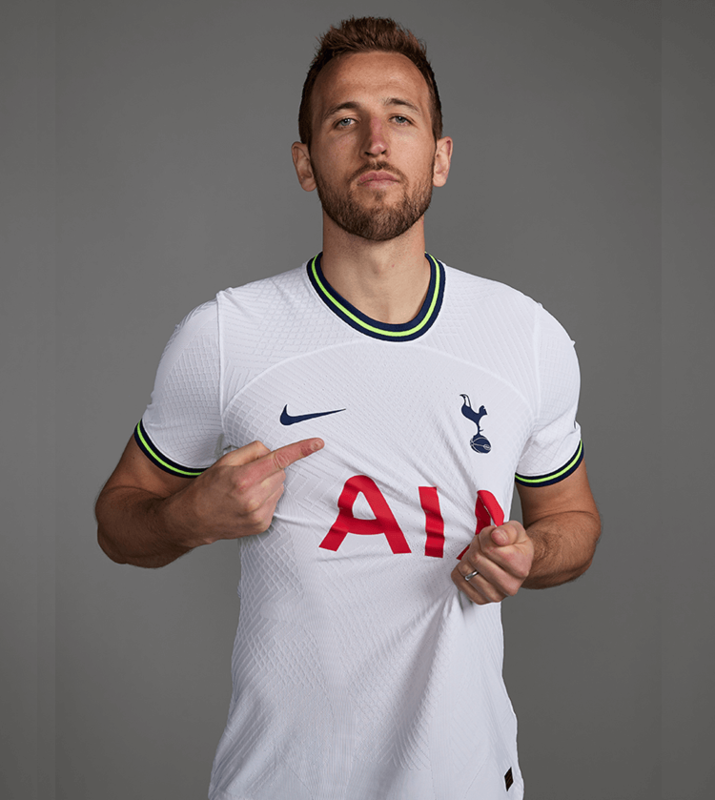 He grabbed his first goal for us in our 2-0 FA Cup third round win over Aston Villa in January, 2017, and followed that up with a goal in our comprehensive 7-1 win over Hull City on the final day of the 2016/17 season. 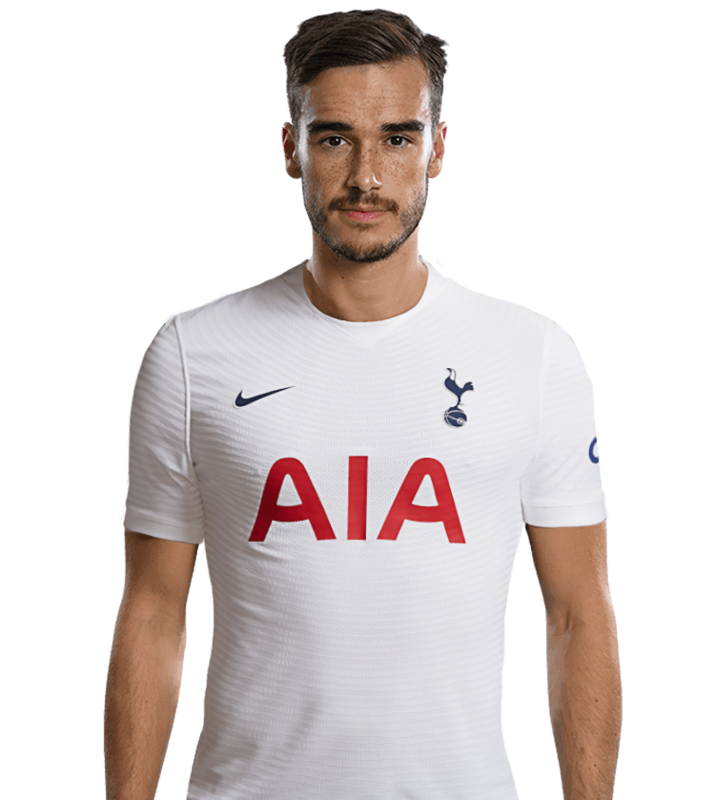 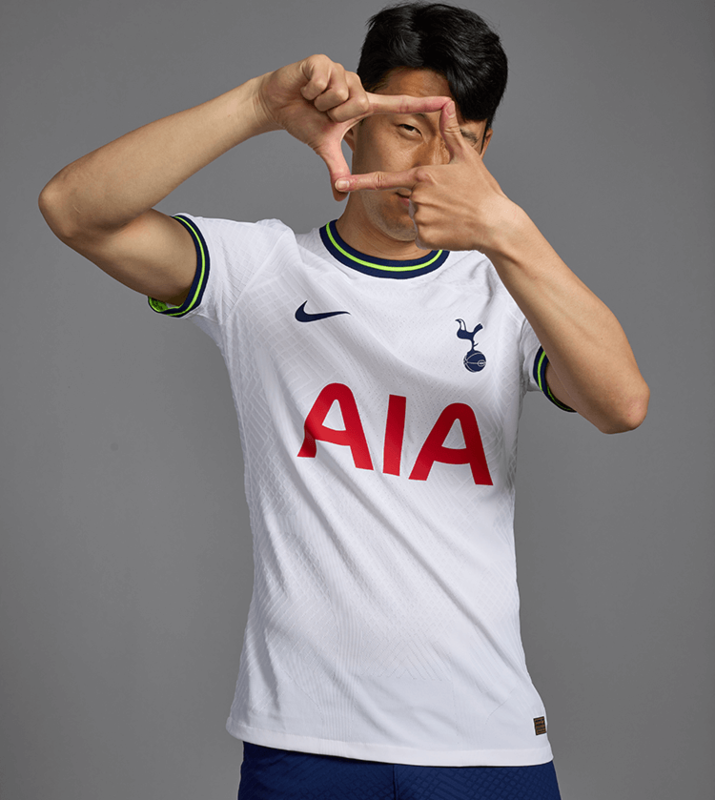 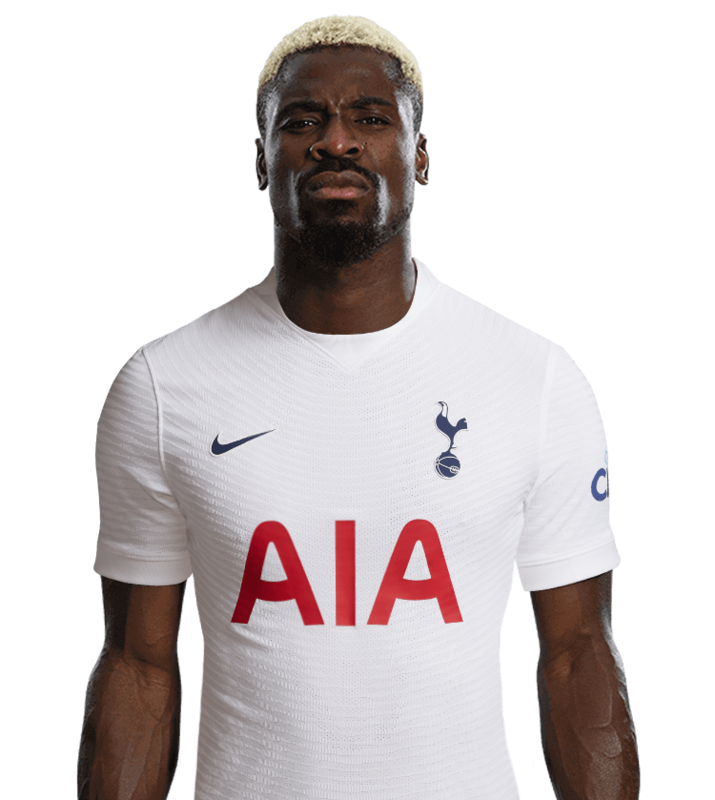 During the following campaign, the defender went on to make 38 appearances for us, bagging two goals, which included his strike in our 4-0 win over Huddersfield, where he finished off a superb team move in style. 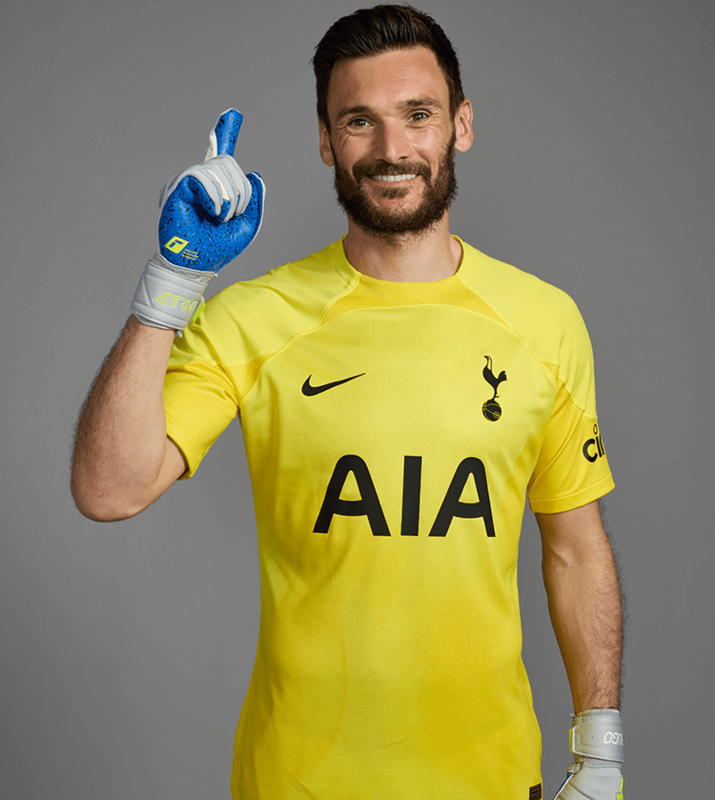 Ben is a regular in the Welsh national side and was part of the group that reached the semi-finals of Euro 2016.